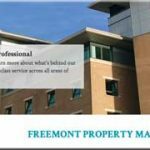 The admonition delivered to FirstPort for attempting to sell off house managers’ flats has not satisfied complainant Alex Ellison. 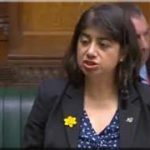 “I am, of course, pleased that you upheld my complaint and that you have imposed disciplinary sanctions on FirstPort,” she has written to the ARMA regulator Keith Hill. 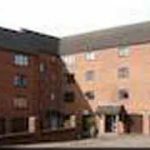 Mrs Ellison complained that FirstPort Peverel was encouraging elderly residents at Mere Court in Knutsford to agree to ending the in-house manager service specified in their leases. 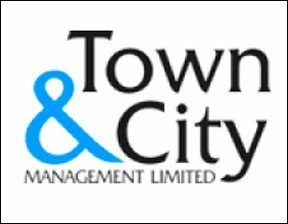 Peverel / FirstPort wrongly told the residents that the house manager’s flat belonged to the freeholder (one of the myriad companies owned by the Tchenguiz Family Trust based in the British Virgin Islands). In fact, it unaccountably belonged to Peverel / FirstPort itself, and its local staff were to receive a commission once the residents had been won over and the flat sold. After the arrest of Vincent and Robert Tchenguiz in March 2011, on wrong evidence for which they won a judicial review, Peverel – which they owned and which managed the Tchenguiz retirement and prime London freeholds – was pitched into administration. 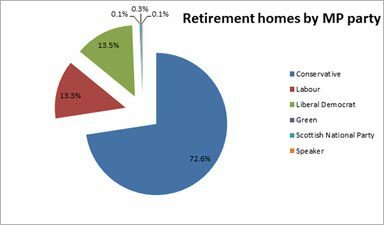 In 2009 hundreds of leases were issued to house managers’ flats, which as communal parts to the retirements sites hitherto did not have leases at all. In the meltdown of the Tchenguiz empire this portfolio of house managers’ flats ended up in the hands of Peverel, now FirstPort. Indeed, these assets were key to RBS and other banks lending to the company, which came out of administration in 2012. What has never been explained is why Peverel / FirstPort owns these assets at all. According to Mrs Ellison, Keith Howell, the FirstPort CEO, referring to ‘probably less than a hundred’ sales of these house managers’ flats. In any event, selling them where possible appears to be the policy of FirstPort, and it remunerates its local staff for their powers of persuasion with the elderly residents in pulling off the deals. Mrs Ellison’s full letter to Keith Hill is below (Keith Hill is in fact Mr Hill, having declined a knighthood in 2010). Mrs Ellison asserts that the Serious Fraud Office felt that a fraud may have occurred. That is not our understanding, and no fraud has been established. Thank you for sending me a copy of the above report dated 21st June 2016, following the hearing into my complaint against Peverel/Firstport. I am of course pleased that you upheld my complaint and that you have imposed disciplinary sanctions on Firstport. As you know, I have spent since 2014 trying to bring Firstport to account for its wrongdoing at Mere Court in Knutsford. However disciplinary sanctions alone do not seem to me to adequately address the seriousness of what took place. 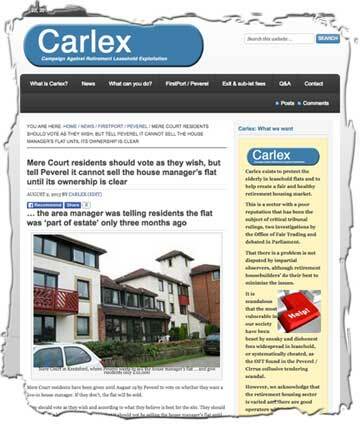 Mere Court was but one of many developments where Peverel tried to gain control of the house manager’s flat. In the case of Mere Court, the company was thwarted by the residents when they realised they had been lied to, but there have been many other developments where the house manager’s flat was acquired without questions being asked. 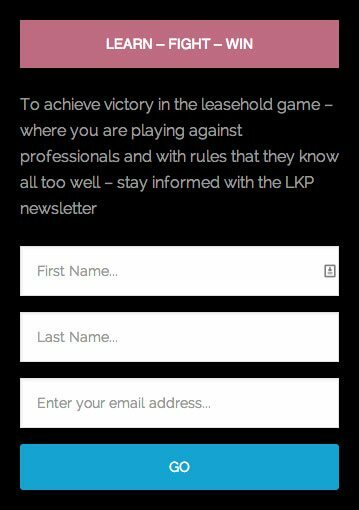 Leaving aside the matter of whether these ‘created’ leases are actually legal (as you know the Serious Fraud Office believed fraudulent activity may have occurred) , the fact was that when residents were persuaded by Peverel/Firstport into giving up their resident manager, the company paid a ‘non-negotiable’ £10,000 into the contingency fund and thereafter sold the flats off for a huge profit. 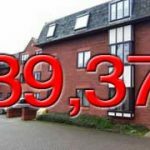 At the hearing Firstport directors did not fully answer how many flats have been subsequently sold on, Keith [Nigel] Howell referred to ‘probably less than a hundred’, but even this small fraction represents tens of millions of pounds which has been gained from elderly people who were naive if not misinformed. It will never be known how many developments were targeted with the same strategy as at Mere Court , but the Knutsford development surely wasn’t unique. 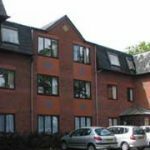 The Peverel managers of Mere Court involved themselves in every step of the way in their attempt to gain possession of the flat, from the attempt to stop the formation of a Residents Association to the use of school playground bully tactics for anyone who asked too many questions, to intimidating behaviour and deceipt. That this behaviour was against elderly vulnerable people makes it an appalling offence. With the Mere Court case proved, surely Firstport should have been required to make compensation to the developments where they have acquired the HM flat for such a paltry sum. When Peverel admitted to the Cirrhus [Cirrus] price fixing it made compensation to the 65 developments the OFT found had been victims of the scandal. 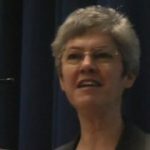 The actual legality of these ‘created’ leases is still under dispute. 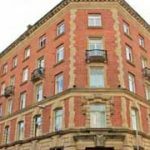 The leases belonging to the residents in developments where the HM flat has been given up have not been changed to take account of changed responsibilities which is unsatisfactory from a legal perspective. With this matter still so resolved Firstport should not have been given permission to now apply for ARMA-Q membership. 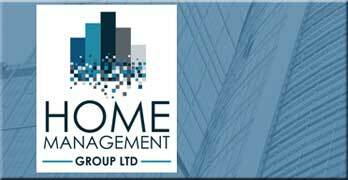 ARMA was set up to address the deficiencies of a failed self-regulation system in the leasehold sector. I cannot believe that simple disciplinary sanctions will prevent any further wrongdoing in the future. 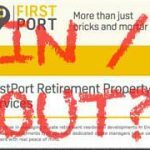 FirstPort Retirement is allowed into ARMA Peverel Retirement up before the ARMA regulator before it can join ARMA-Q ARMA to rule on admitting scandal-hit FirstPort Retirement ARMA rules against FirstPort Retirement … Cooee! Peverel becomes FirstPort and heading for ARMA-Q … But will it be welcome? Alex, we at Ashbrook Court were give similar information by the Area/Regional Manager. 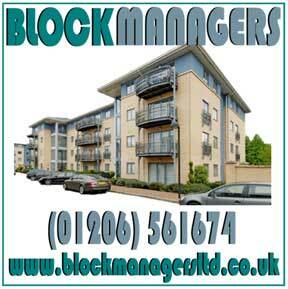 After the vote in 2012/13, the residents decided to replace the RHM with a Part Time Manager. The RHMF to be used as an office, the flat was to be sold, we were not offered £10,000? 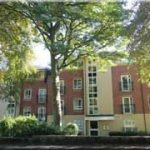 Four years on the RHMF is not sold after the residents challenged the sale, after it appeared that the flat was in fact owned by Meridian a Peverel Company that was in fact our Landlord. After a new AM started, he stated that the flat was to be sold and we would probably receive £10,000. He was then removed shortly after. We have been informed now, nothing will now happen before the end of August this year. The response from ARMA is similar to the response from the SFO and the OFT. It should be noted that since publicity has been given to the questionable tactics employed by Peverel/Firstport in order to generate the sales of House Manager’s flats, revenue for those sales appears to have fallen from 1..4 million to 365k. Not easy for a company that has been forced by their bankers to repay outstanding loans at a rate of 1 million every 6 months. I am Confused dot com? It can’t be a change of name, as the company numbers would be the same. Can someone explain what is going on? And if they are different companies, how did the new company get the contract to manage?. Michael, Are you suggesting that the ARMA Board have spent 21 months investigating the wrong company’s? 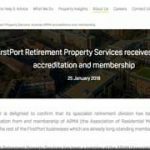 ARMA has tried everything to ensure that Firstport Retirement Property Services Ltd was allowed to apply for ARMA-Q status. Peverel is a company that had bankrolled ARMA since its Incorporation and was to police Managing Agents, like Peverel. It is claimed Peverel pay over half ARMA subscription it receives. They also employ Directors of Peverel at ARMA. In an email from ARMA to me, 18 months after I first complained, finally answered my complaints about the Price Fixing. How could they ask witnesses from Firstport Retirement as they did not exist as a company in 2009. Peverel CEO informed us all, that no one that was involved in the Price Fixing was still employed by Peverel? NOTE was this an admission of guilt from Peverel that ARMA missed? The Regulatory Panel is of the view that there is insufficient evidence from which it could conclude that Firstport Retirement Property Services Ltd was involved in the prohibited practices identified by the Office of Fair Trading. Complaint number 2 is therefore not made out. This is not the same Peverel company that was involved in Price Fixing. The change of names from Peverel Retirement to Firstport Retirement as we were informed, has a different company number. We were informed that the change of name was not a change of company? ALSO a recent incident where the independent surveyor accepted a tender from a Painting Company that was 3 times more expensive than the last time it was painted. 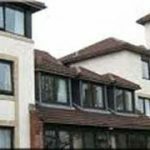 Since then we had 119 Timber Windows replaced with PVCu and 17 Timber Doors also replaced. This contract has now been shelved after we complained and explained the true cost should be less than previous. 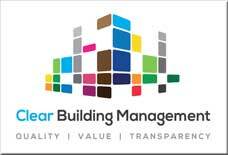 Peverel Management Services Ltd, Company No 09142759 was the main contractor in the Price Fixing. The Company that ARMA claim to have taken to Disciplinary Hearing was Firstport Retirement Property Services Ltd Company No 01614866, how was this the same company? 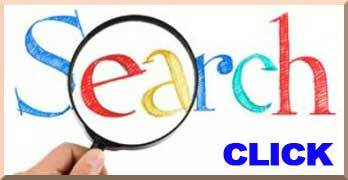 Cirrus Communication Services Ltd a Peverel Company was a minor player, yet received star billing. So which company actually holds the contract to manage? Is it Peverel Management Services Company No 09142759 or is it Firstport Retirement Property Services Company No 01614866? Were any such contracts to manage transferred from PMS to Firstport? ARMA point to the use of an independent surveyor as evidence of good conduct by Firstport, yet the Firstport website makes it abundantly clear that tenders “may” not be sought for the very works that were subjected to the collusive tendering. Even worse, Firstport continue to use the company involved in the price fixing. 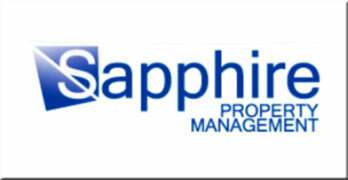 Residents complained after checking the tender information sent to us, it was clear that something was seriously wrong. •Date for return of tender was not given on the documentation sent to us? •The lowest tender had not been fully completed? •The two other tenders were circa 39% more expensive than the lowest? These three tenders should have been further investigated as something was obviously wrong. The cheapest tender was nearly three times dearer than 2008/09. Since then we had 119 timber windows and 17 timber doors replaced with PVCu, which do not require painting. Why was it residents had to point out these discrepancy’s? So much for Independent Surveyors, who charge 10% on top of the contract sum. Peverel Retirement made all the technical staff redundant in 2009. Instead of our Management Fees being lowered they stayed the same and we had to pay a further 10%, of all contracts, Great business for Peverel Poor business for residents. We were informed by Peverel/Firstport that the cost to oversee the contract would be £3,309.50 subject to lowest tender being selected. The cost sent to us by Cunningham Lyndsey Total Fee was £3,123.12. The cost of Independent Surveyor from Peverel/Firstport was £3,309.5 showing a further 6% added for what??? Our “independent’ surveyor UKBS actually arranged a tender from a company that did not even have their name and address on the tender document! Incidentally, I wonder how much diligence has been done when selecting Pace Painters. 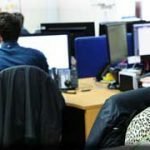 should a company with a net worth of 7.k be undertaking a 29K project? 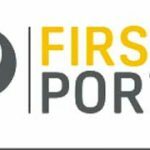 At present Firstport are expanding their surveying and technical teams.. This is a green light to further exploit residents. It is an encouragement to either invent work or increase the cost of work. How else could the phrases to “Drive revenue” or “Build income streams” be interpreted? There is a great big lake full of thousands of elderly residents money. It is kept there by a very leaky dam which is the ARHM, ARMA and others. The Government refuse to spent the time and money to make it safe. Unscrupulous Management Companies use the leaks to create revenue streams straight into their bank accounts. 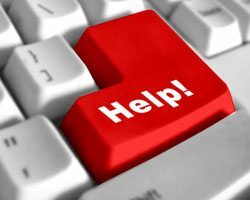 A few charitable organisations, half a dozen MP’s, and a some individuals do their best to stem the leaks, but cannot do it all on their own. When will our Government wake up and take action. Will either Andrea or Theresa solve the problem? 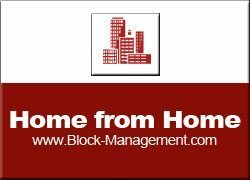 Companies in the UK – similar to Companies House, shows, Peverel Retirement Ltd a company that was supposed to be Dormant is showing as Firstport Retirement Properties Ltd? 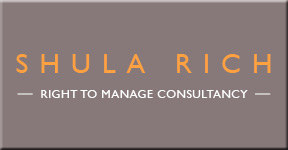 Peverel Retirement is the expert in the management of retirement properties across the UK. 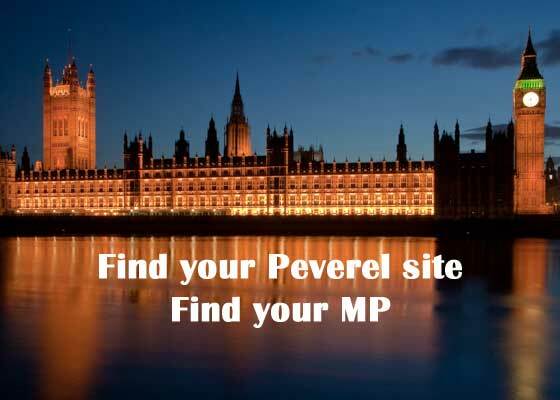 Which Peverel/Firstport company was investigated by the OFT? Was it the same company that was subsequently investigated by ARMA? And if so, can anyone explain the two differing company numbers? For the price fixing fraud to come into operation therewas the need to increase service charge trust fund reserves.. Much less chance of complaints if residents are not asked for extra payments. It is of great concern that despite a loss of 3% of their developments, funds held in service charge trust accounts have increased by 8%. Why is this? Michael, we were informed by a whistle blower that leading up to the 20 years the Contingency funds were increased, so residents would not have to pay extra payments – Peverel Retirement was for a long time planning for work so from 2004 to 2009 the contingency Funds increased, so there was always the money to pay for Price Fixing – and a decent amount after – ready for -, for the next scam.